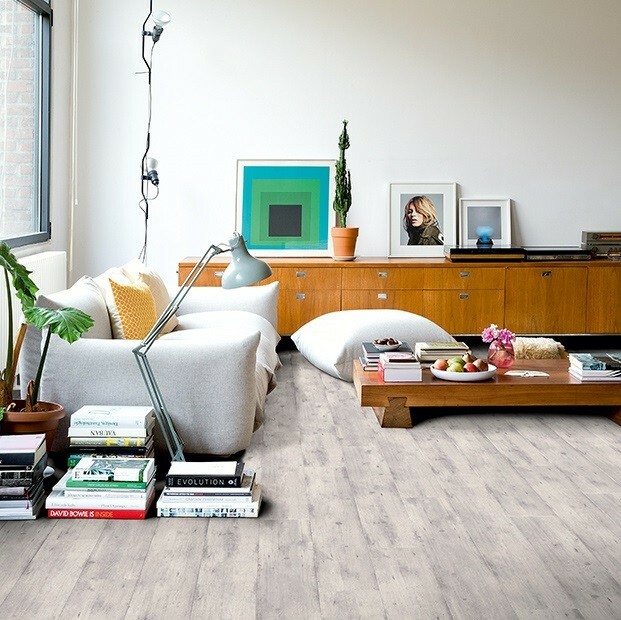 The Saw Cut Oak Grey IM1858 laminate floor from the Impressive collection makes a lasting impression with its realistic wood-effect design, light colour tones, and modern charm. 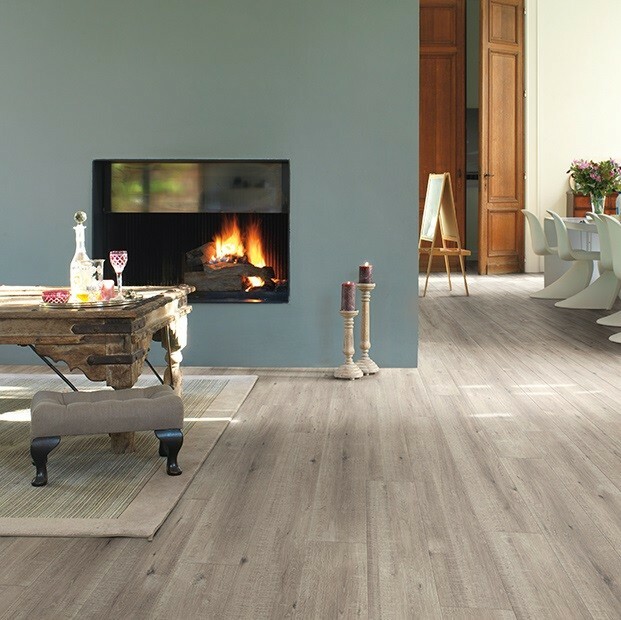 The floor is perfect for enhancing a wide range of interiors, from classic and elegant to contemporary and stylish or eclectic and creative. 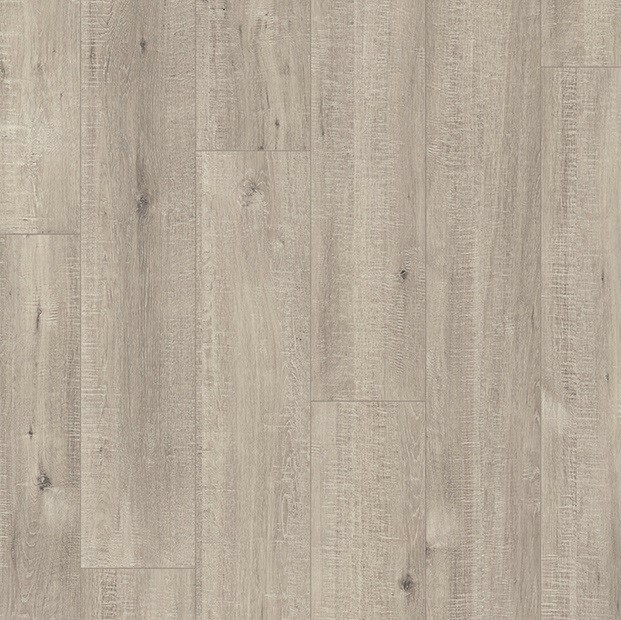 The planks feature bevelled edges that add more visual impact to the design and measure 190mm in width, for a more rustic look. 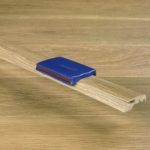 The Click system transforms the installation stage into a fun, stress-free task, for both first-time fitters, DIY enthusiasts or seasoned professionals. 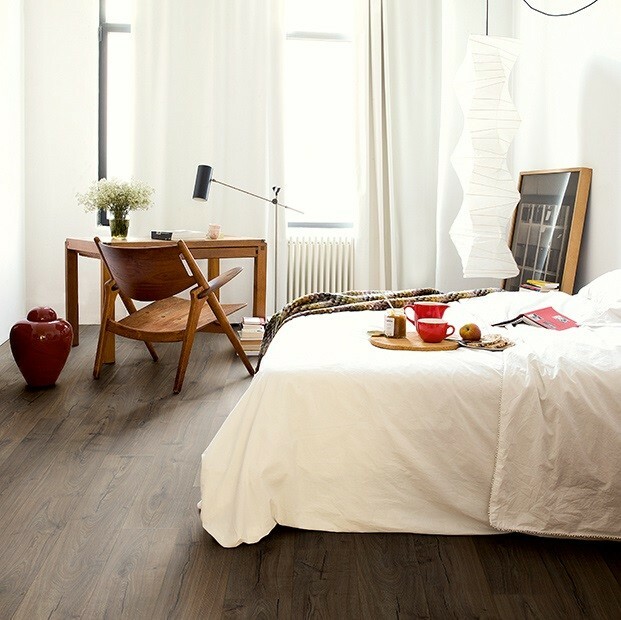 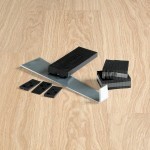 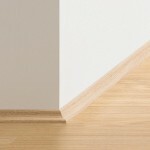 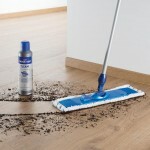 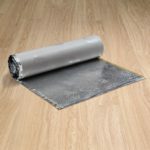 Backed by a substantial 25-year warranty, this Quick-Step laminate floor is a great choice for your home.